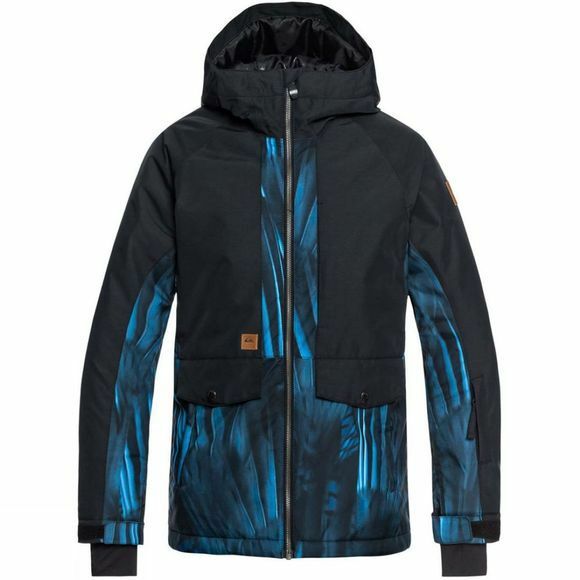 The Boys Travis Ambition Jacket from Quiksilver is packed to the brim with top tech features. The jacket offers dependable and breathable 10K DryFlight waterproofing and low-profile high-warmth WarmFlight insulation. 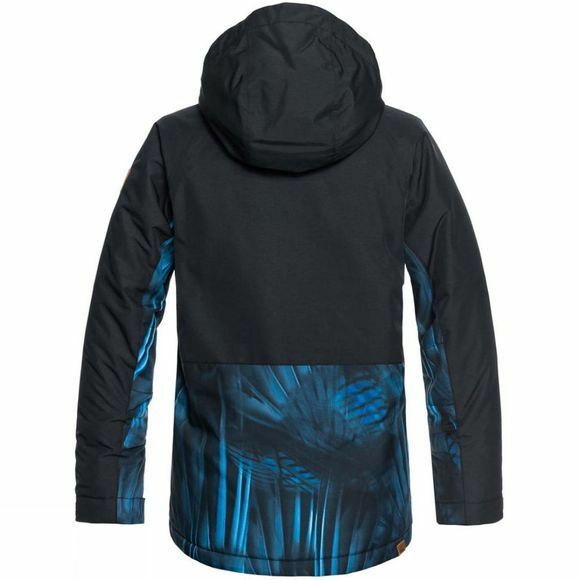 There is plenty of storage for goggles and ski passes within the garment and underarm vents for added breathability on the slopes. The perfect match for all-weather, all-terrain riding.